Rhea Carlyn has enjoyed more than 15 years of writing and researching through various professional roles. She has served as an educator and health-and-wellness advocate. Carlyn has also worked with nonprofit agencies and crisis-management response teams. She holds a Doctor of Psychology from Pacific University. The goal in preventing a scab from scarring is promoting tissue repair in your system. While you may just focus on the site of the scab, it is important to consider your overall approach toward your healthy, healing skin such as adding vitamins that help skin repair. Your body has the natural ability to heal itself; it is your task to help in this process. Sometimes enthusiasm to help the healing process along can actually irritate the scab all the more. This can make your skin more susceptible to scarring. Keep the scab moist. Cover the entire scab and surrounding area with a topical cream or ointment to keep the scab moist. When a scab continually dries out, the healing process takes longer and scarring is more possible. Look for products that contain zinc, chondroitin sulfate and/or gotu kola, according to University of Michigan's Healthwise Knowledgebase. 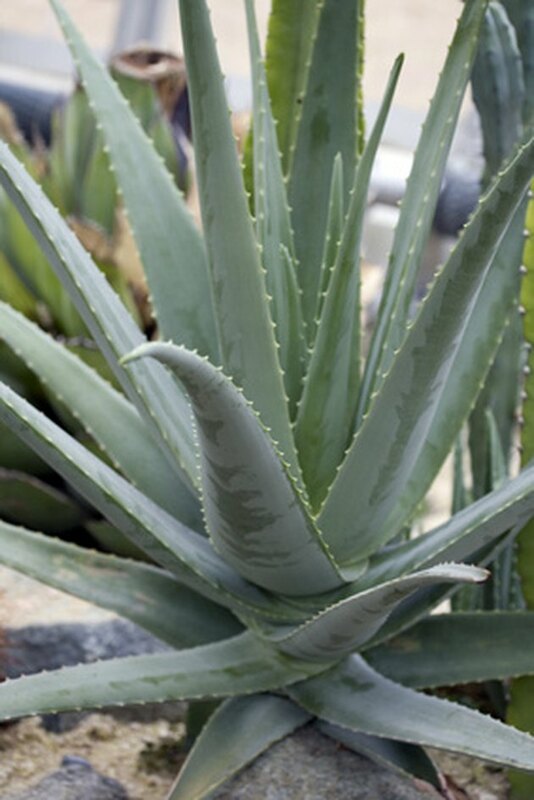 For an herbal approach, try aloe. These will help expedite a scar-free healing process. A good way to know if a scab is dry is if it itches. Do not scratch it; find relief in re-applying ointment or cream. Do as often as necessary, at least three times a day. Prevent inflammation. Researchers at University of Michigan Health System report that treating inflammation in scabs can assist in preventing the threat of scarring. You can tell if your scab is inflamed by looking for redness, swelling or stretched skin near the site of the scab. It is helpful to take an anti-inflammatory such as ibuprofen, naproxen sodium or aspirin. Scratching your scab will cause inflammation. Cold compresses are also helpful in treating inflammation and soothing the itch. Keep the scab clean. Do not touch your scab. Experts at University of Cincinnati report that scabs naturally have bacteria in them. Use antibiotic ointments to keep both moist and clean. Cover your scab, especially if you are prone to touching it or if it is on a part of your body that is subjected to the elements. Pulling or scratching your scab will cause the healing skin tissues to come apart. This can cause infection, make the scab vulnerable for infection and cause more tissue build up which leads to scarring. Always wash your hands thoroughly before handling your scab. Heal from the inside out. Give your skin the full advantage for repair by treating your entire body right. While your skin tissues are working hard to heal, be sure to include a multivitamin and a vitamin C supplement to your daily diet. 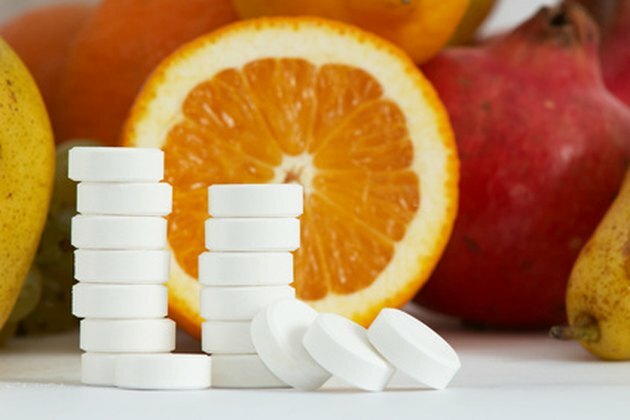 Doctors at University of Michigan recommend 1,000 mg of vitamin C a day. The added vitamin C helps tissue repair. Other nutritional supplements that assist in tissue repair include zinc and vitamin B-complex. Consider adding these to your supplements while working to prevent scars. University of Michigan Health System: U-M Doctors Get Under the Skin of Acne Patients"